Premium 3+ Acre Estate-Sized Lot w/ Lake Privileges on All Sports Commerce Lake. 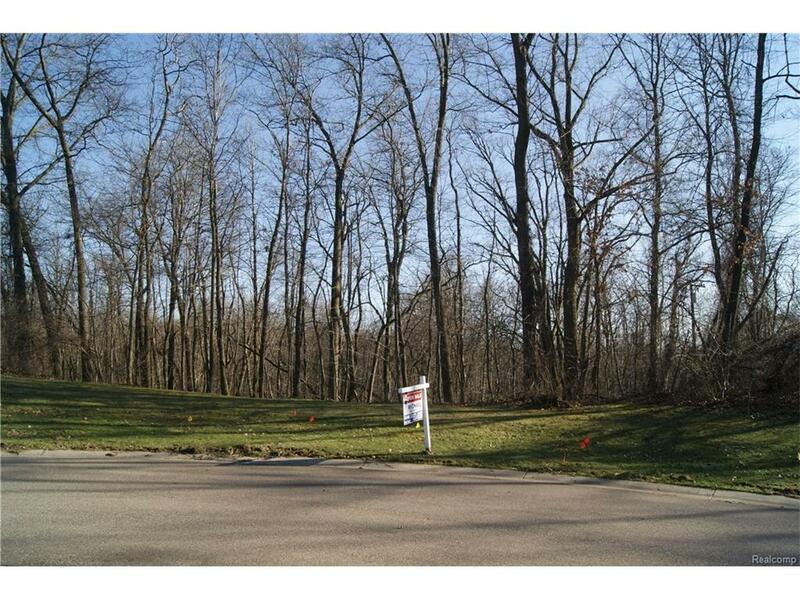 Secluded & Wooded Lot on Cul-De-Sac. Canal Frontage w/ Access to Ellenwood Lake and Glenwood Lake. Build Your Dream Home. Walled Lake Schools. All M & D Approx.